A festival of sweets, an ice-cream social, a ramen rave and the return of the Night Noodle Market. From one-off fine-dining dinners to Sunday roasts, Good Food Month brings together top local and international chefs, restaurants, bartenders, farmers and producers for four weeks of culinary fun. Here are our picks. This is for the people who can hold their sugar. 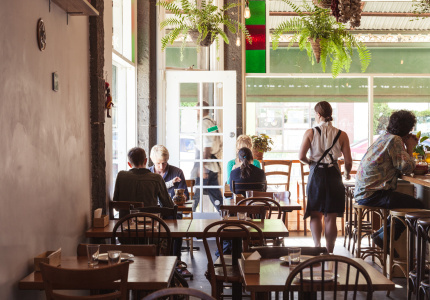 Over two days at North Melbourne’s Meat Market, you can stock up on everything sweet, baked and iced from established patissiers such as Luxbite, to newcomers such as Butterbing. 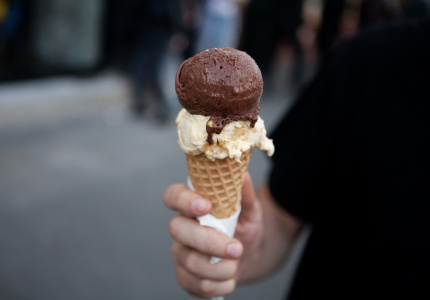 There will also be a series of masterclasses from Pierre Roelofs, Philippa Sibley, and New York’s Big Gay Ice Cream. Get ready to queue. 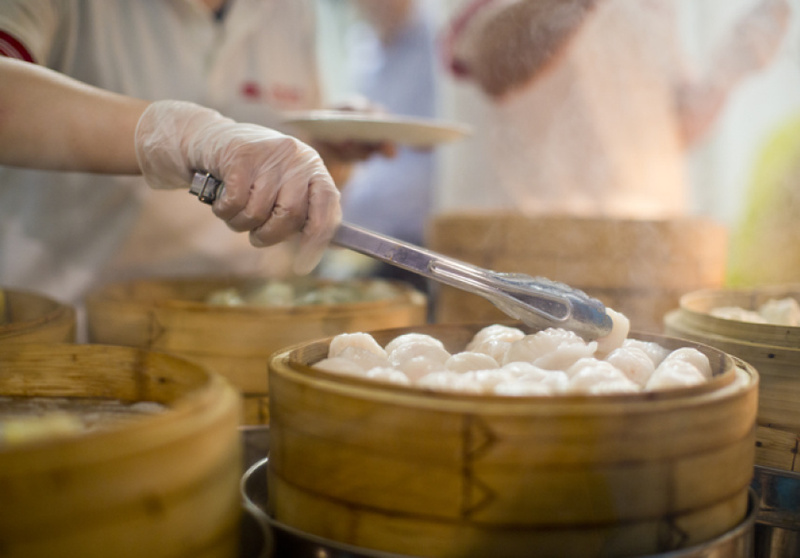 The Night Noodle Markets are back at Birrarung Marr with more stalls (a total of 56) with some newcomers including Din Tai Fung, Delhi Streets and Hawker Hall (which will join sister venues Kong and Chin Chin). Diego Munoz, the chef behind acclaimed Argentinian restaurant Astrid y Gaston, will serve Peruvian-Japanese fusion at the Lady Carolina pop-up. Two masters of ice cream from across the globe unite for this one-off book launch and ice-cream party. Gelato Messina and Big Gay Ice Cream (a cult New York-based company that specialises in soft-serve with boundary-pushing toppings and flavours) will serve sundaes and drinks to the sounds of CC:Disco! In 2012, a beautiful French documentary followed the aging, fine-dining chef Michel Bras’ slow withdrawal from his famed restaurant, and the beginning of his culinary handover to his son, Sebastian. 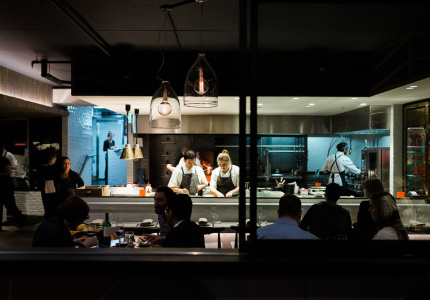 A handful of accomplished Melbourne chefs, including Florent Gerardin (Pei Modern), Cory Campbell (ex Vue de Monde), Peter Gunn (IDES, Attica) and Nic Poelaert (ex Brooks), will pay homage to their mentors with inspired snacks. 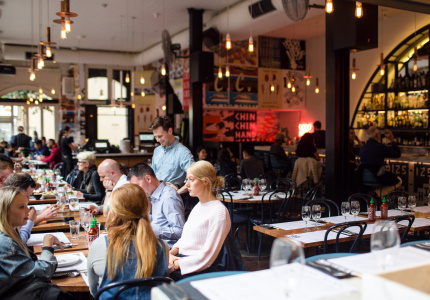 Unlike the Mexican craze (circa 2012), Peruvian hasn’t taken over Melbourne like a wildfire – it’s been more of a slow burn, with chefs such as Pastuso's Alejandro Saravia and Lady Carolina’s Paul Wilson tending the hearth. Now head chef of Astrid y Gaston (ranked 14 in The World’s Best 50 Restaurants) will be co-hosting two Peruvian-themed dinners with Wilson at Lady Carolina. He’ll also speak on a panel about the importance of seeds, grains and berries with Saravia at the Immigration Museum. 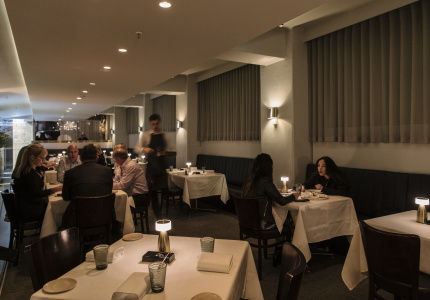 Further details on Copa Carolina Latin Cup dinner, La Barra dinner and Crop Up! Peruvian Talk here.. Committed Lucky Peach fans, Andrew McConnell devotees and ramen nerds – this is a bit of a dream event for you. 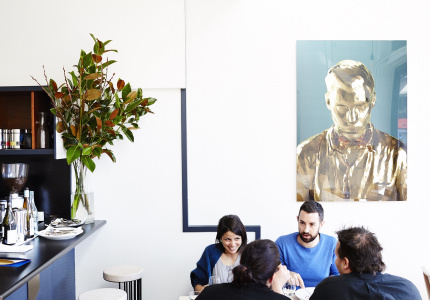 New York and Tokyo’s new-wave ramen cult leader, Ivan Orkin, will kick off Melbourne’s inaugural Ramen Rave at Supernormal. 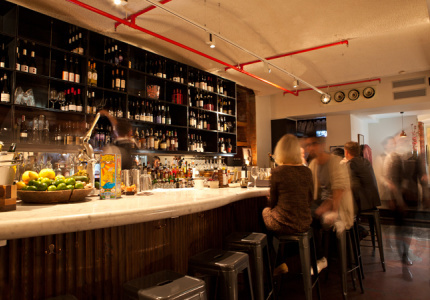 Orkin will dish up hot bowls all night to the sounds of local DJs Andras Fox and Zach PM. LP editor Chris Ying will be present to introduce Orkin’s new book, Ivan Ramen. Traditionally, Sundays are family and friends time –often spent over a long, lazy lunch. 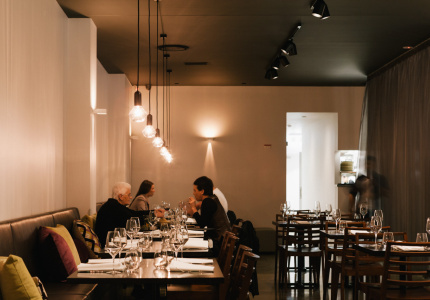 For Good Food Month, a collection of Melbourne restaurants will bring it back. 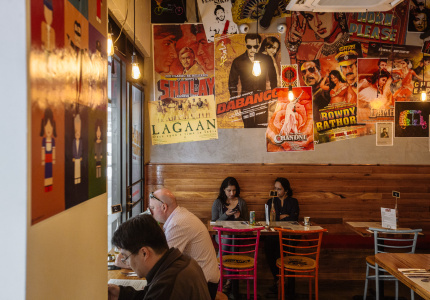 Try a Sri Lankan brunch at Araliya in St Kilda, or Hellenic Republic’s meat-loving Sundays, when a different beast will be roasted each weekend. 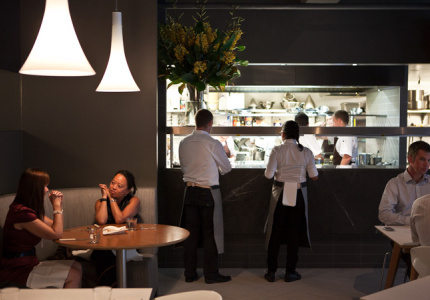 Ezard will celebrate its head chefs over the past 16 years with five courses of signature dishes. 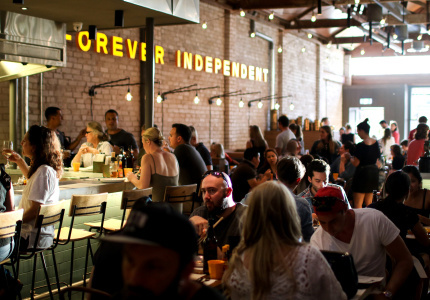 Saint Urban will feature whole suckling pig or 36-hour lamb shoulder, and The National in Richmond will get spicy with jerk chicken and cocktails in the courtyard. Head chef Ryan Flaherty is taking requests. Send in pictures of lyrics, art, squiggles – whatever you like via Twitter or Instagram to @_misterjennings and #misterjenningsondemand, and he’ll build a degustation based on it. 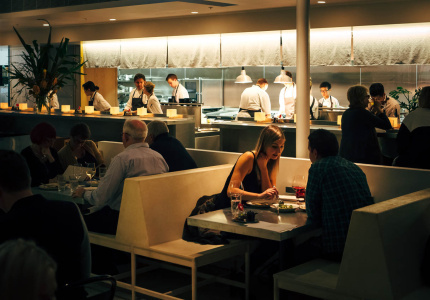 Kappo is doing a dinner, that’s all you need to know. You don’t even need to know where it is – the secret location won’t be revealed until later. 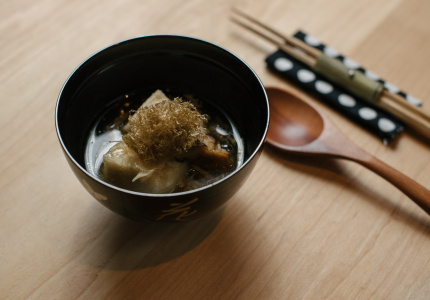 Look forward to seven courses of clever, balanced and fresh Japanese dining by one of Melbourne’s best. This is a special one. 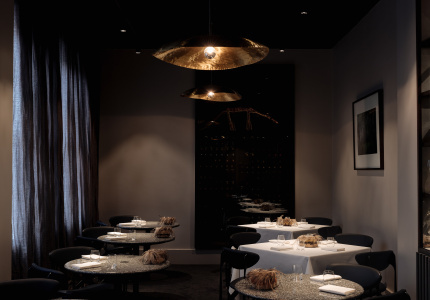 For one night only, Mark Best will prepare an eight-course modernist degustation showcasing his signature clean, crisp and confident style. Kieran Morland, the chef behind Bali’s top contemporary Indonesian restaurant, Merah Putih, will create 10 banquet-style dishes from Dandelion’s kitchen in Elwood. 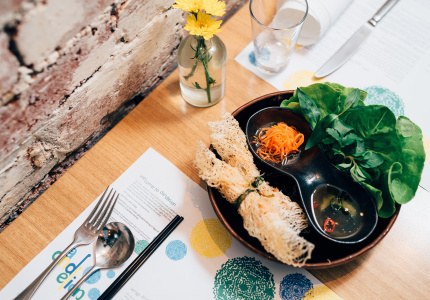 Expect big, fresh Balinese flavours that we’d love to see more of in Melbourne. Italian food as we know it is often centred around meat – but fresh produce and vegetables is so intrinsic to the cuisine, especially in spring. This seven-course degustation is entirely vegan and focused on Sicilian specialties. 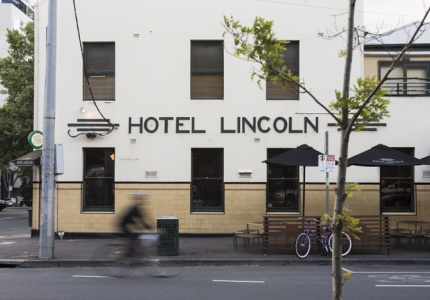 Hotel Lincoln’s Iain Ling will change the way you look at unwanted food. 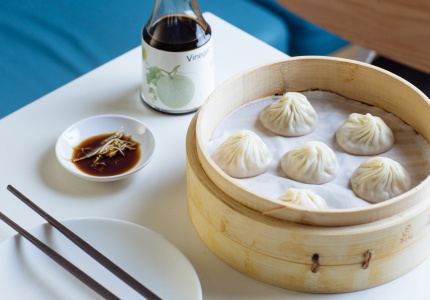 Highlighting the kinds of food that go to waste every day, Ling will cook four courses that speak to this issue. Proceeds will go to FareShare, an organisation that rescues food and cooks 25,000 free meals a week for people in need. How often do you get to eat alpaca? 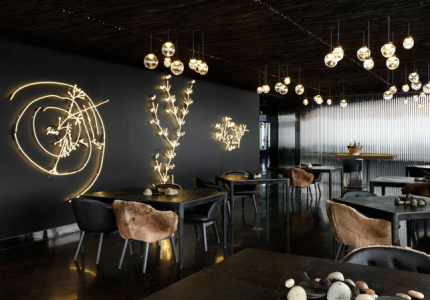 If you’re going to do it, you should go to the one restaurant in Melbourne that knows how to do it right. 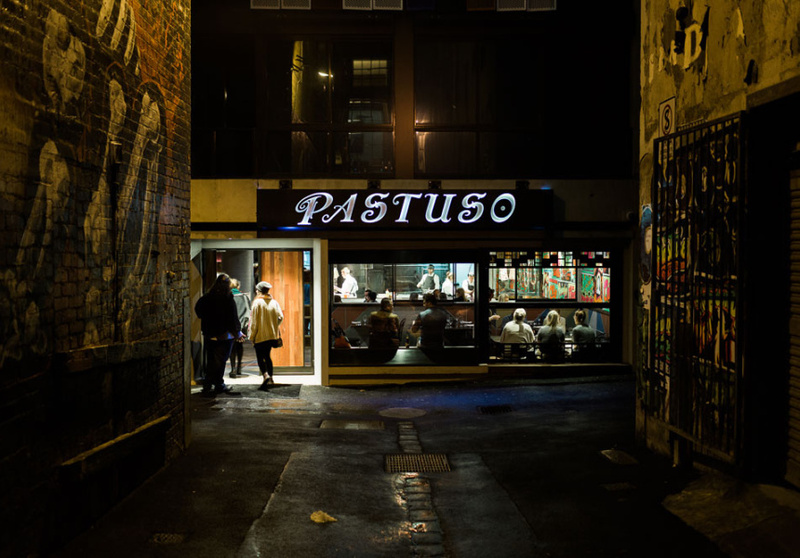 Following a sell-out event in 2014, Pastuso will present the beast smoked, grilled, slow-cooked, dry-aged – you name it, you can eat it. Not suitable for a first date. You’ve been warned. This event at 1000 Pound Bend is a tribute to the Baltimore summer tradition for which locals gather around a table laden with brown paper, grab their mallets and get messy with a feast of fresh crabs.